Indonesia has made headlines recently after several large earthquakes hit the area of West Nusa Tenggara. These earthquakes, some reaching 7.0 on the Richter Scale, caused widespread damage across Lombok and the Gili Islands. Our thoughts go out to those who have been affected and who’s lives have been changed by these events. 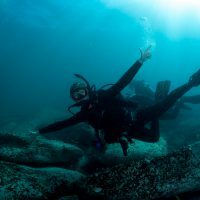 The dive community is an incredible community and it is during trying times like these that it really shines. Since these events took place, the dive community has rallied together to not only support each other, but look after locals and tourist who have also been affected. For now, the priority in the region is to help locals in the worst hit areas. Many of the local staff at the dive operations in this area come from the worst hit areas in Lombok and this will continue to be the core focus for the time being. 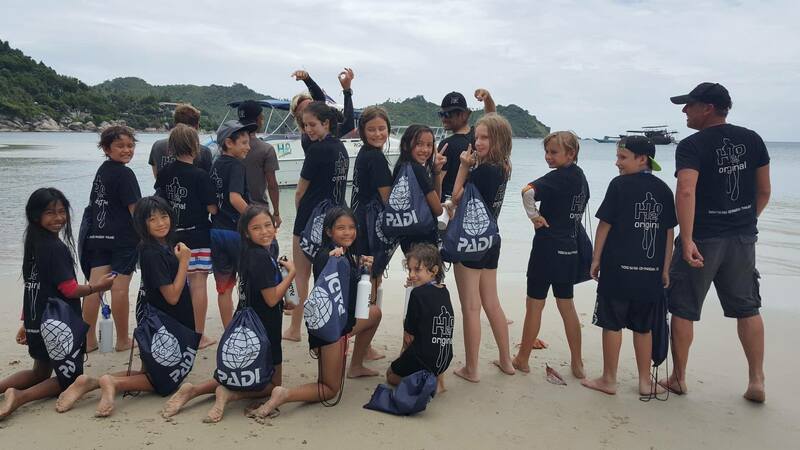 PADI® Staff in the region have been rallying alongside the dive community offering their assistance on the ground. For those of you not on the ground however, you might be wondering how you can help. Firstly, if you have plans to travel to Indonesia, continue with your travel plans! 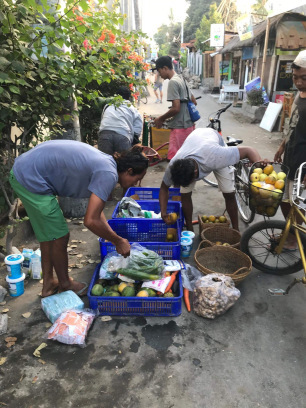 Indonesia is made up of over 17,000 islands – 4 of these may not be quite ready to accept tourism right now, but the rest of them – including neighbouring Bali, Nusa Lembongan and Nusa Penida – are business as usual. 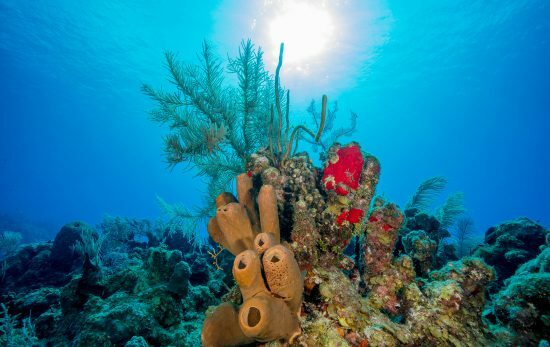 If you’d like to find a PADI Dive Centre in any of these areas, you can do so here. If you wish to make a donation to assist in buying food, bedding, clothing and providing drinking water for those in the area, there are several Fundraising Pages that have been set up, like this one, where you can contribute. You can also donate to Indonesia Aid or Red Cross Indonesia. We’ll be keeping the PADI Community updated on when our Dive Centres will be ready to welcome you back to Lombok and the Gili Islands, in the meantime thanks for supporting the Dive Centres of Indonesia!